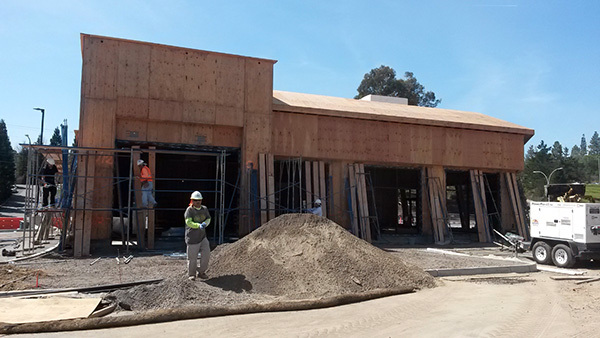 In 2012 Tallen Capital Partners (via Tallen & Keshen Holdings, LLC), Citivest Commercial, Inc. and a financial partner purchased the much sought after Rossmoor Shopping Center located in Walnut Creek, CA. 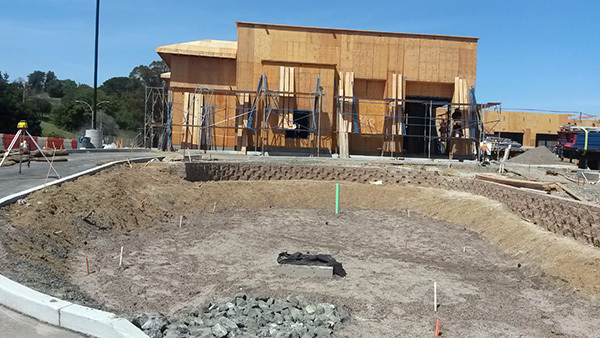 Then in May 2016, Walnut Creek’s beloved Rossmoor Shopping Center received formal approval from the Walnut Creek Design Review Commission (DRC), the third of three approvals necessary to begin the Center’s dramatic redevelopment, destined to make it the heart of the surrounding community and influencer of shopping patterns. Previously the Partnership received unanimous support from the Walnut Creek City Council and the Walnut Creek City Planning Commission. The project may also include a Public Art component. Tallen Capital Partners, LLC and Citivest Commercial, LLC, along with their institutional equity partner, are directing the redevelopment planning, construction, and leasing operations. 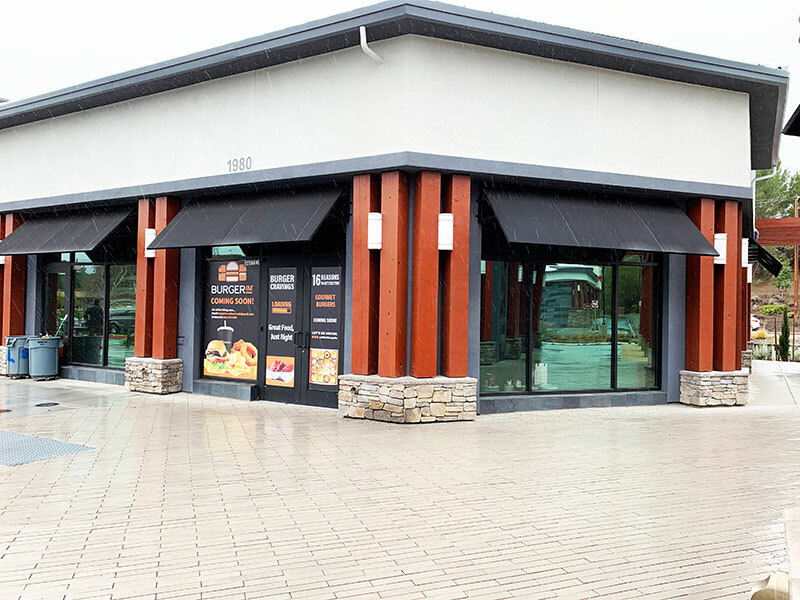 Expected to take approximately 18 months, this phased redevelopment includes a refreshed facade, drive-through pharmacy, a new drive-thru pad, fashion-forward boutique shops and charming restaurants. The revived center, celebrated its 50th anniversary in 2016, will be dotted with plazas for friends and family gatherings, hundreds of new trees, lush plantings, beautiful lighting, highly accessible parking and more. Groundbreaking took place in the fourth quarter of 2016 with the completion of the project expected in the third quarter of 2019. 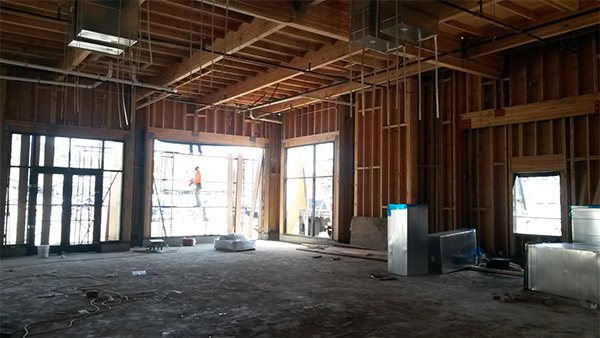 The new drive thru Starbucks is scheduled to open in the fall of 2018. The architectural design team is led by veteran Bay Area architect Norman Sears of SGPA’s San Francisco office. New long-term lease with Safeway. Exterior Remodel planned for the summer of 2019. New long-term lease with CVS Pharmacy. 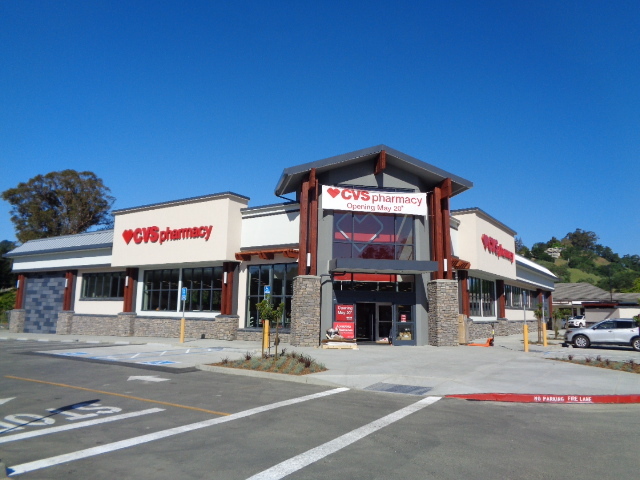 The new CVS has a dual drive thru and is considered one of the better designed CVS buildings in California. Now open. 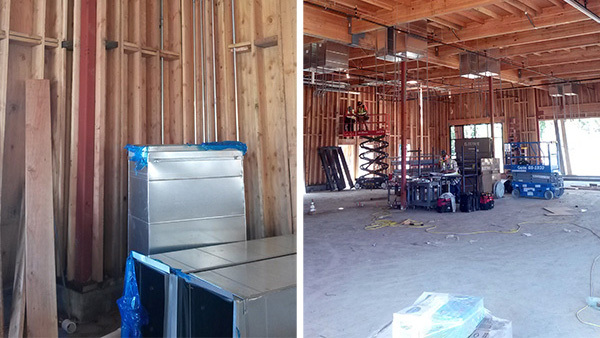 New long term leases with local longstanding Rossmoor community stakeholders Intero Realty, Poppy Bank, Tice Valley Hair Salon, Sparklizing Cleaners and Dr. Gil Magelin, an existing tenant who has moved to a new, completely renovated state of the art medical facility. Long-term lease extension with Chevron. Chevron plans to add a ExtraMile Convenience store and a car wash.
A long-term lease with Starbucks, a new 2,000 square foot prototypical store with a drive thru. Now open. 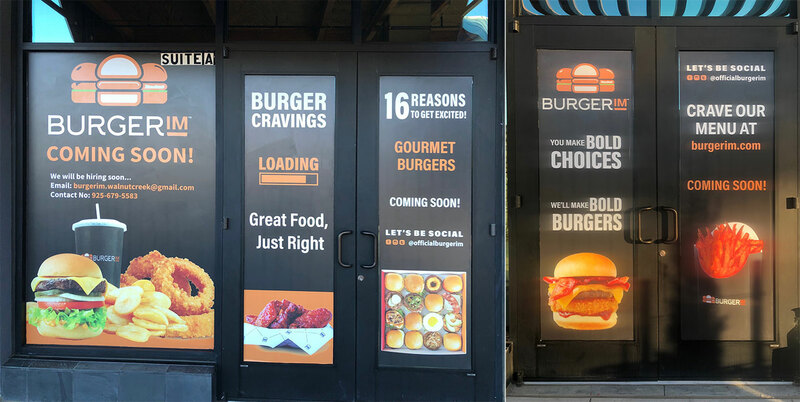 A new lease with foodie favorite BurgerIM. Opening late summer of 2019. Check out their menu at BurgerIM.com. Features a wide assortment of health and beauty products and includes a full service pharmacy with a drive up window.